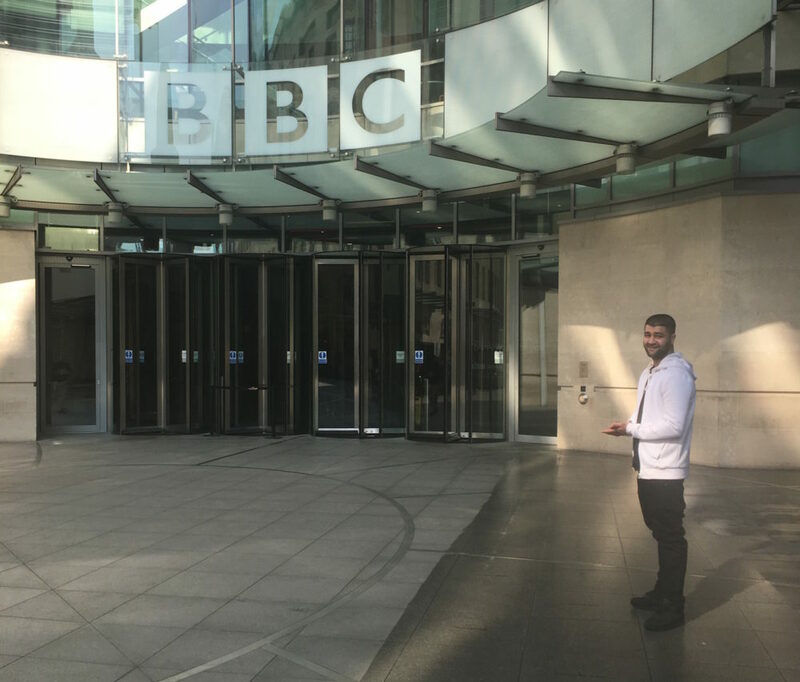 It’s been an exciting week at Social Pantry HQ: not only have we been filming with London Live for a special piece on our exciting supper club collaboration with prison rehabilitation Switchback, our very own Unit Manager Sully was invited to chat to the BBC about his experience working as a KP at Social Pantry. We’re super proud of Sully who started at Social Pantry as a KP and has worked his way up to Unit Manager – overseeing a team and keeping us all in check. 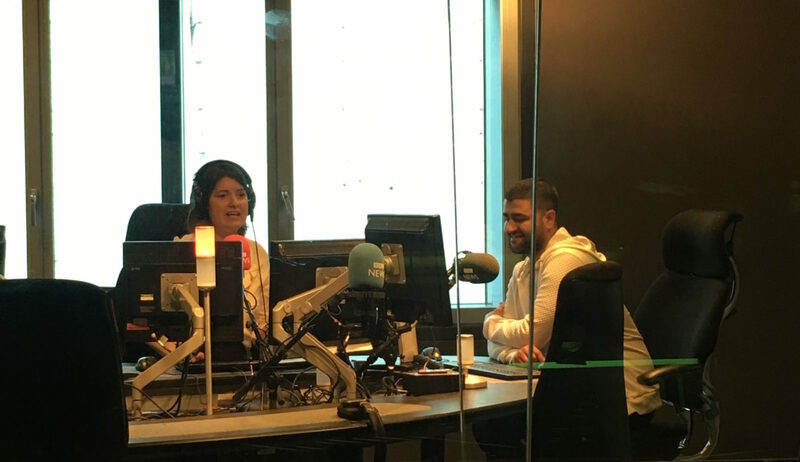 Stay tuned on BBC World Service next week for the full interview!